OXFORD, Miss. 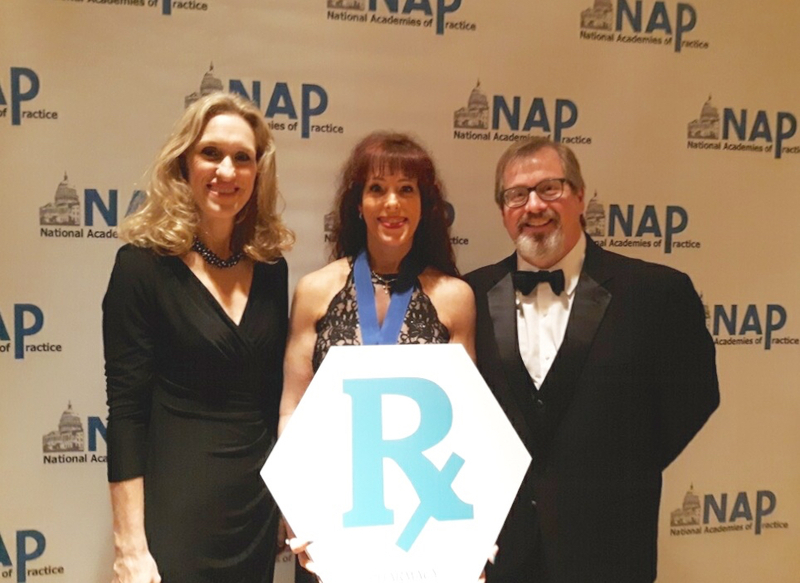 ­– Three School of Pharmacy faculty were recognized by the pharmacy academy of the National Academies of Practice at its annual meeting March 7-9 in Pentagon City, Virginia. 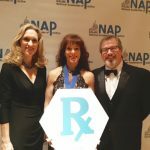 NAP is an organization that seeks to advance healthcare by fostering collaboration and advocating for policies that act in the best interest of individuals and communities through interprofessional collaboration, education and clinical practice. OXFORD, Miss. 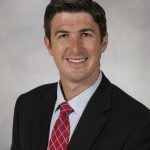 ­– Four University of Mississippi School of Pharmacy faculty members have assumed new leadership roles within the Mississippi College of Clinical Pharmacy, the state chapter of the American College of Clinical Pharmacy. 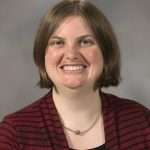 Katie Barber, Sally Earl, Melissa Reilly and Seena Haines, who all have appointments in the UM Department of Pharmacy Practice, are MCCP’s officers for 2019. OXFORD, Miss. 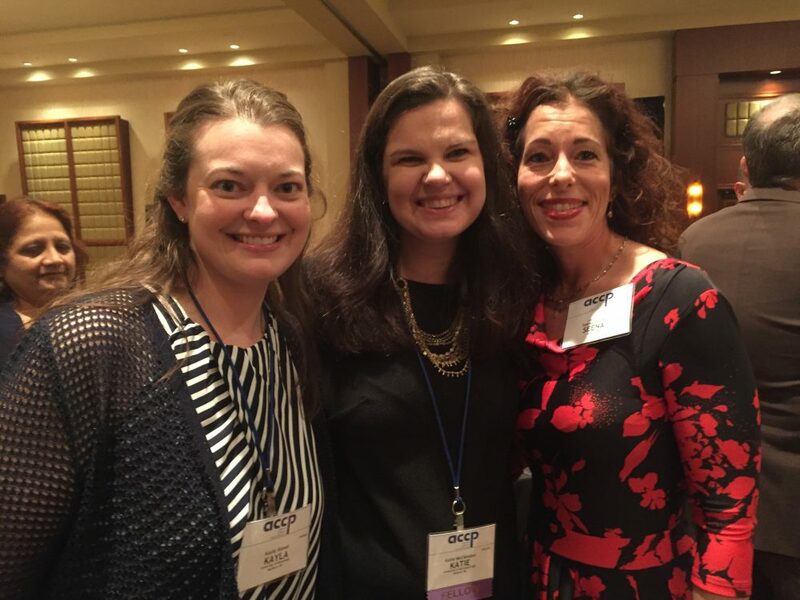 ­– Two University of Mississippi School of Pharmacy faculty were honored for their service to the pharmacy profession at the American Society of Health-System Pharmacists Midyear Clinical Meeting in Anaheim, California, in December. JACKSON, Miss. 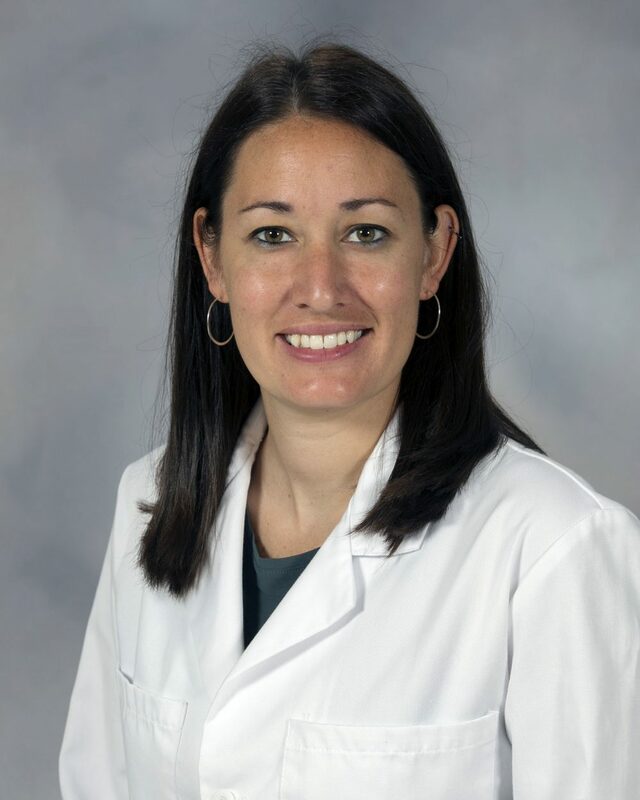 ­– Amanda Capino is a clinical assistant professor of pharmacy practice at the University of Mississippi School of Pharmacy and a practicing pharmacist in the UMMC NICU. 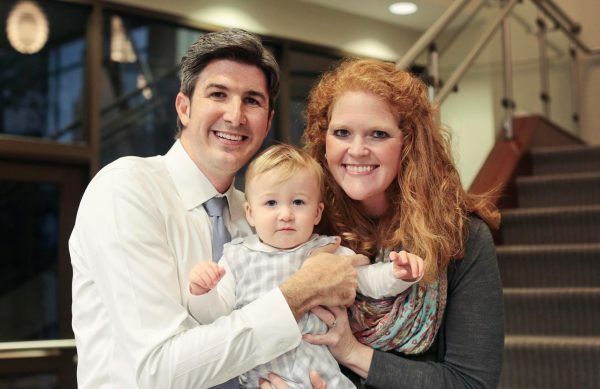 When she is not teaching on the school’s Jackson campus, she is helping infants born prematurely or who need special care in the NICU, providing guidance on their medication and precepting student pharmacists. 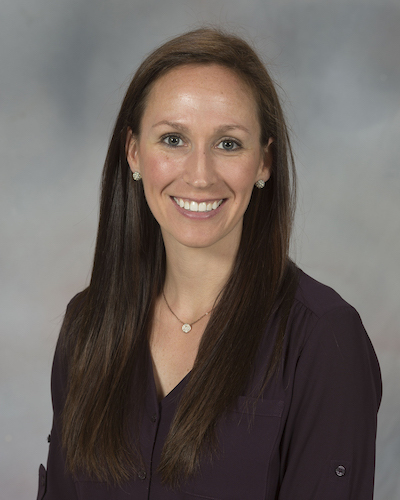 The School of Pharmacy spoke with Capino about her work in the NICU. OXFORD, Miss. 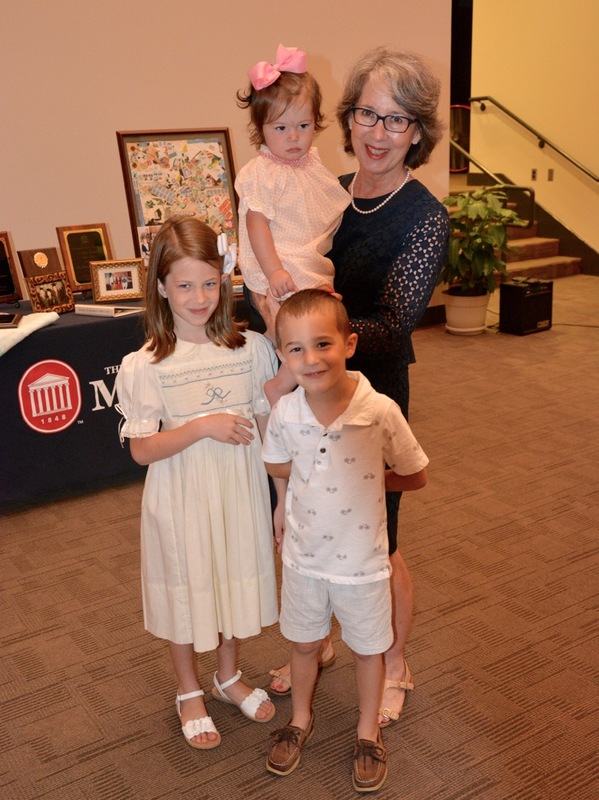 ­– The University of Mississippi School of Pharmacy has established a scholarship to honor the memory of Anne Marie Liles, the school’s former director of experiential affairs, who passed away Aug. 23. OXFORD, Miss. 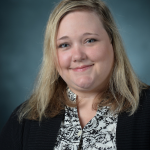 ­– The University of Mississippi School of Pharmacy family is mourning the loss of Anne Marie Liles, director of experiential affairs and clinical associate professor of pharmacy practice, who died Thursday (Aug. 23). 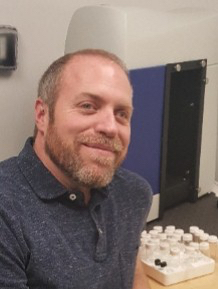 Liles was beloved by students and colleagues. 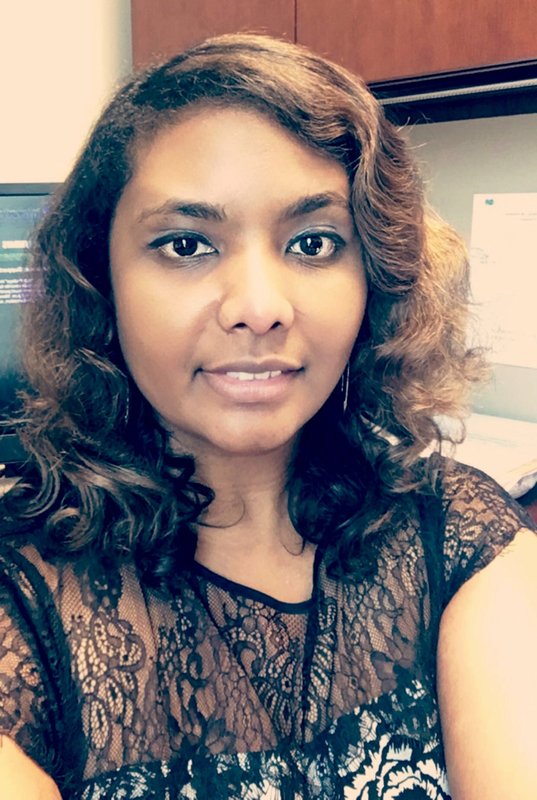 Student pharmacists, faculty and staff have expressed how much Liles meant to them as a mentor, friend and pharmacist, many of them noting her constant practice of going above and beyond in every aspect of her work. OXFORD, Miss. 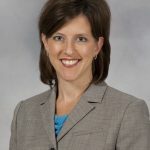 ­– The Mississippi Pharmacists Association welcomed two University of Mississippi School of Pharmacy faculty members into leadership positions for the organization. 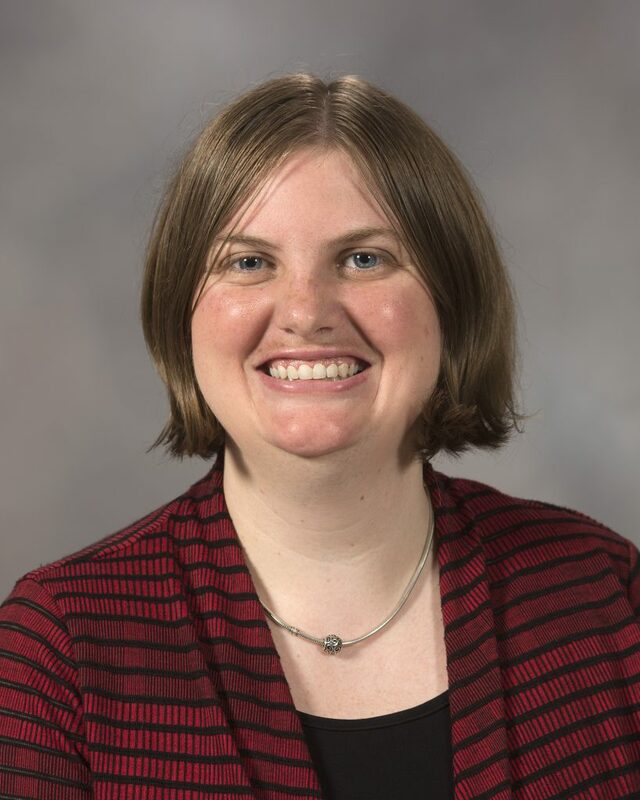 Lauren Bloodworth, clinical associate professor of pharmacy practice, will serve as the organization’s president for the 2018-2019 term, while Phil Ayers, also a clinical associate professor of pharmacy practice, is now MPhA’s interim executive director. JACKSON, Miss. 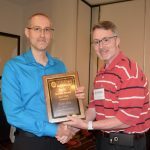 ­– The University of Mississippi School of Pharmacy presented four faculty and researchers awards for their excellence in and commitment to research, teaching and service at its annual faculty retreat on June 14. 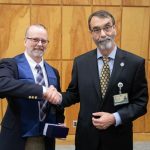 “We are fortunate at our school to have talented faculty and scientists committed to our mission, so it’s a privilege to award them for their outstanding efforts,” said David D. Allen, dean of the School of Pharmacy. OXFORD, Miss. 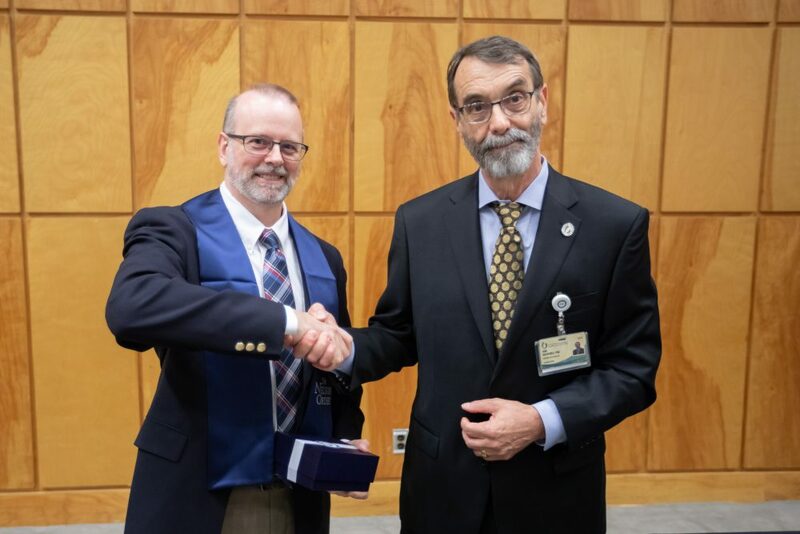 ­– Scott Malinowski, clinical assistant professor of pharmacy practice at the University of Mississippi School of Pharmacy, was inducted into the Norman C. Nelson Order of Teaching Excellence at the University of Mississippi Medical Center in Jackson on May 7. 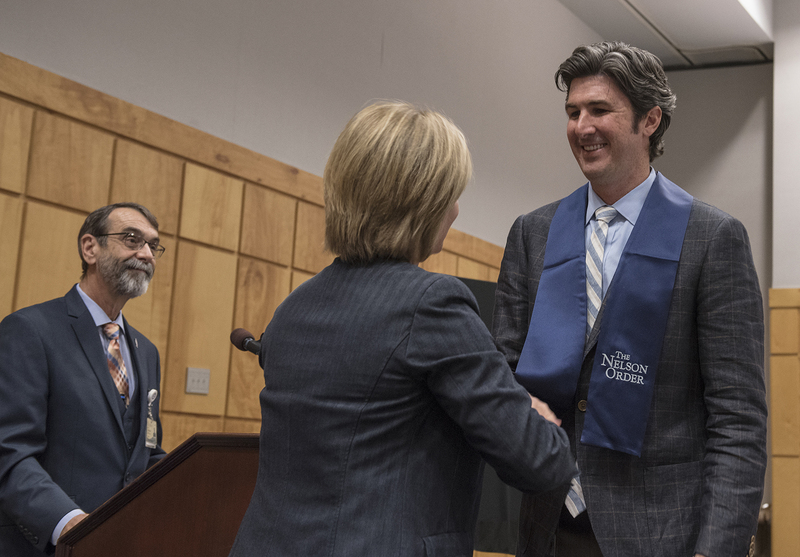 Named for Norman C. Nelson, who served as UMMC’s vice chancellor for health affairs for 21 years, the award honors faculty members from each of UMMC’s six schools. Awardees are selected based on their dedication to students through innovative teaching, engagement, mentorship and setting expectations for professional behavior. JACKSON, Miss. 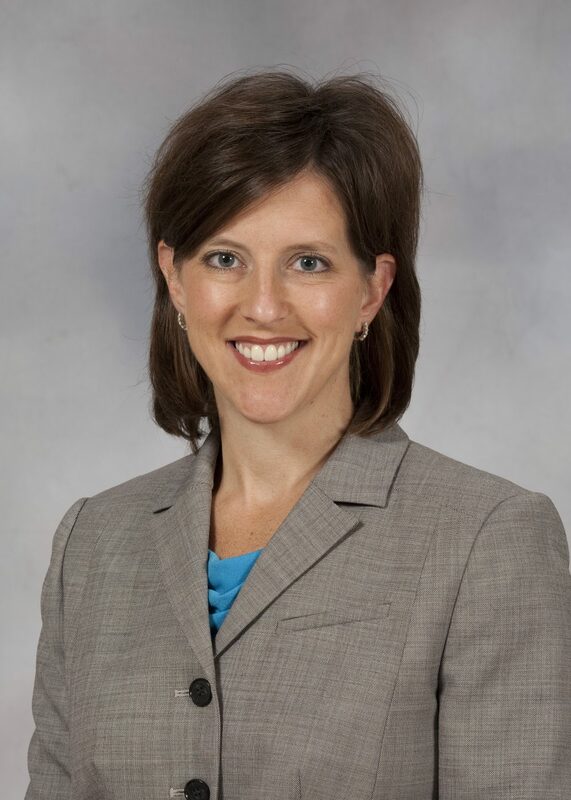 – Seena Haines, chair of the Department of Pharmacy Practice at the University of Mississippi School of Pharmacy, has been elected a Distinguished Practitioner and Fellow of National Academies of Practice in Pharmacy, a subgroup of NAP. Fellowship in NAP is reserved for those who have spent 10 or more years of their career in the practice and delivery of health care services and who are judged by their peers to have made enduring contributions to their professions. OXFORD, Miss. 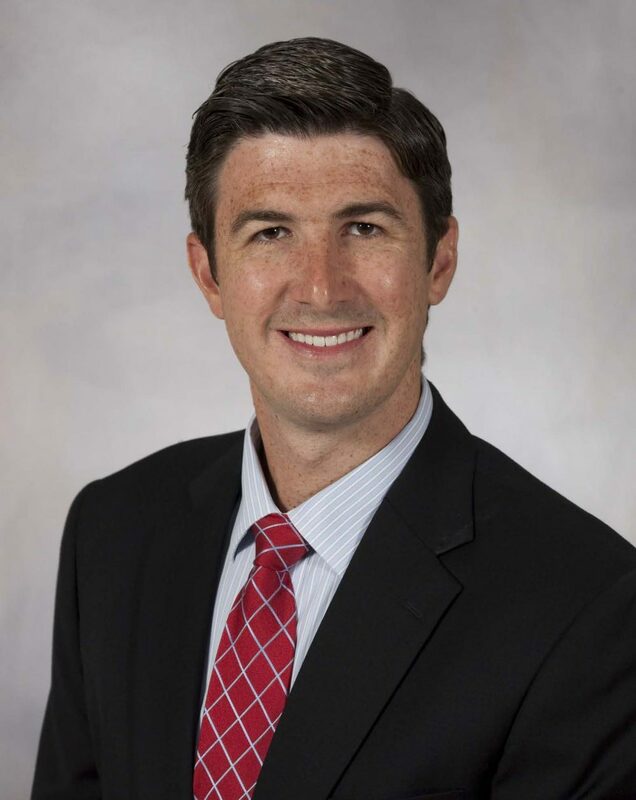 – The University of Mississippi School of Pharmacy is well represented within the Mississippi College of Clinical Pharmacy organization, as four UM faculty members were elected as officers of the state chapter of American College of Clinical Pharmacy. Seena Haines, Katie Barber, Jamie Wagner and Melissa Reilly, all with faculty appointments in the school’s Department of Pharmacy Practice, will serve as MCCP officers during 2018. Haines, chair of the pharmacy practice department, is the organization’s president. Barber, assistant professor, is president-elect, while Wagner and Reilly, both clinical assistant professors, serve as treasurer and secretary, respectively. OXFORD, Miss. 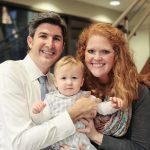 – There may not be a specific recipe for love, but Kristen and Adam Pate might have come pretty close to one, and it comes in the form of banana caramel pie. 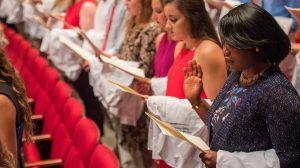 The University of Mississippi School of Pharmacy faculty members have been cooking up a successful partnership for the past 11 years. Both natives of Natchez, the clinical associate professors of pharmacy practice didn’t know each other until meeting in between classes in Faser Hall as student pharmacists at the School of Pharmacy. OXFORD, Miss. 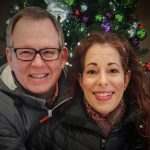 – Seena and Stuart Haines didn’t have any trouble building up their frequent flyer miles during their courtship. Long before each joined the University of Mississippi School of Pharmacy faculty in Jackson, the two were traveling between Maryland and Florida to see each other. 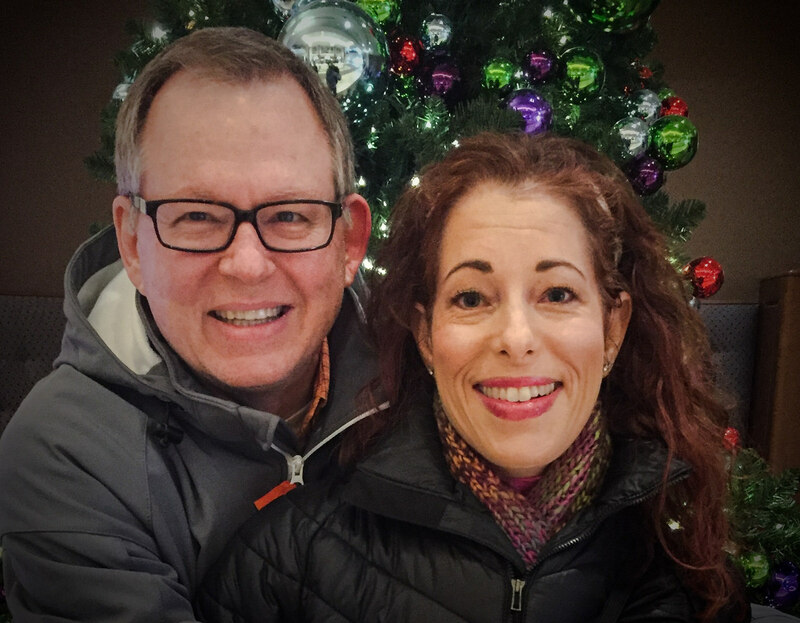 Although Seena and Stuart don’t have to go too far to see each other anymore, their love continues to take flight 13 years later. OXFORD, Miss. 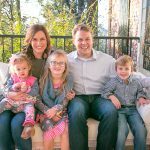 – It was easy for Laurie and Josh Fleming to connect – they spoke the same language. 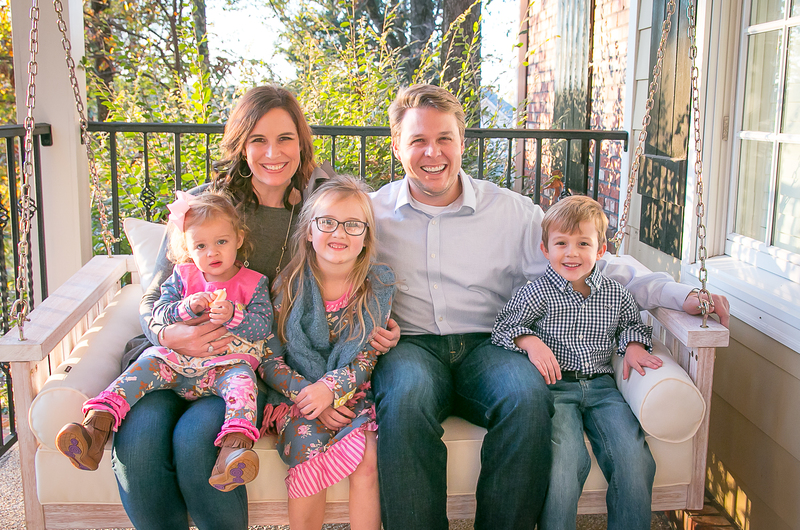 They both specialized in ambulatory care and diabetes management as University of Mississippi School of Pharmacy faculty members on the Jackson campus, and the two easily formed a bond over work talk. Then their love story began to take shape. OXFORD, Miss. 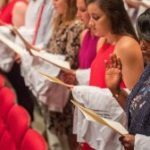 – The University of Mississippi School of Pharmacy will host pharmacy showcases across the state this spring to educate aspiring pharmacists about the over 600 career paths available in the field of pharmacy. The pharmacy showcase events, sponsored in part by Walgreens Diversity Initiative, are designed to be meet and greets with the School of Pharmacy’s dean, faculty, staff and current students, as well as pharmacy practitioners from different areas of practice. OXFORD, Miss. 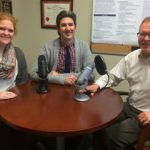 – In the first few weeks of 2018, a small group of faculty from the University of Mississippi School of Pharmacy launched PharmacyForward, a new podcast that features interviews with pharmacy experts and leaders about pharmacy practice, patient care and health care delivery in every setting. 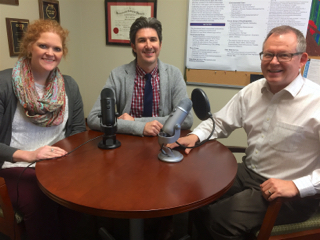 The podcast, which has a tagline of “Transforming Knowledge into Action,” is dedicated to engaging and motivating pharmacists. 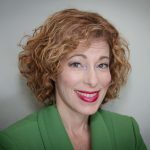 The school’s Division of Pharmacy Professional Development produces the episodes, which are geared toward veterans and newcomers in the field. JACKSON, Miss. 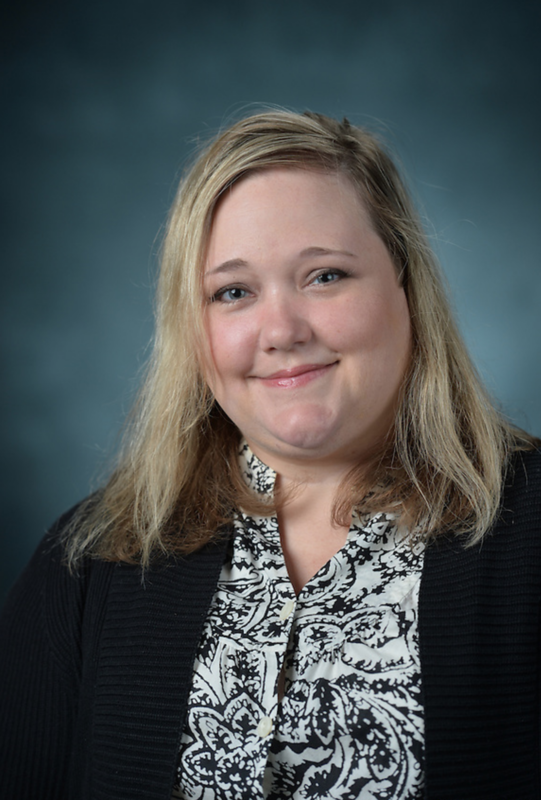 – Clinical associate professor of pharmacy practice Anastasia Jenkins received a grant from the American Society of Health-System Pharmacists Foundation to help advance and improve pharmacy practice and ambulatory care in the state of Mississippi. 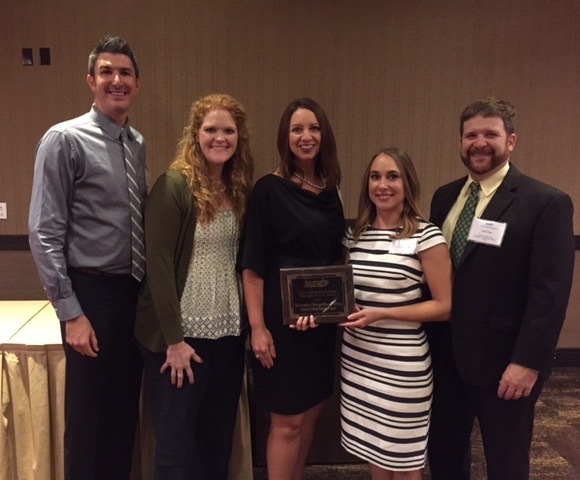 ASHP’s Ambulatory Care State Affiliate Workshop grant, which Jenkins accepted on behalf of the Mississippi Society of Health-System Pharmacists, will support a workshop for pharmacy leaders in Mississippi to share ideas about how the state can improve the pharmacy care it provides. As part of the workshop, a representative from ASHP will present information to attendees about what is needed to develop an action plan and identify top areas of potential impact. OXFORD, Miss. –Seena Haines and Kayla Stover, two University of Mississippi School of Pharmacy faculty members, were inducted as 2017 Fellows of the American College of Clinical Pharmacy at the organization’s annual meeting on Oct. 8 in Phoenix, Arizona. The ACCP is devoted to the advancement of clinical pharmacy, which focuses on the science and practice of medication use. 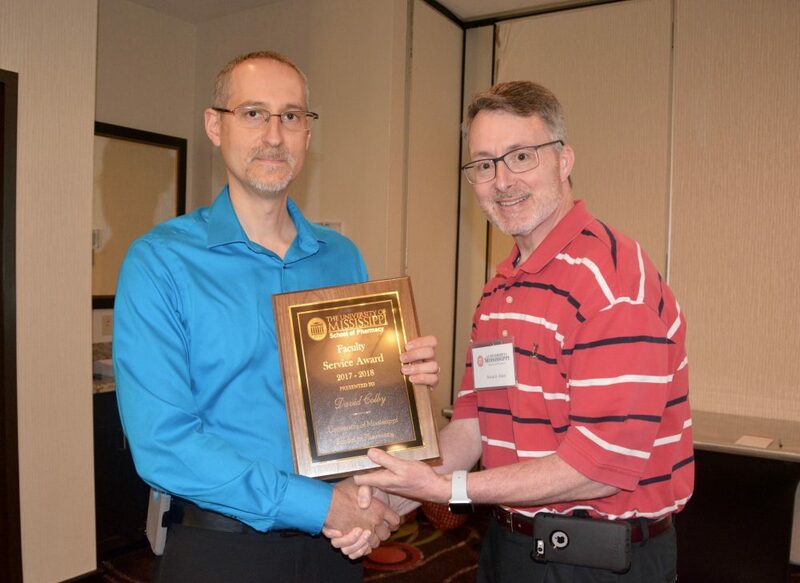 Fellowship in the ACCP honors those with a history of exemplary service and achievement in the pharmacy profession for at least 10 years. OXFORD, Miss. 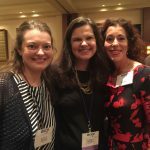 – Three University of Mississippi professors from the School of Pharmacy’s Department of Pharmacy Practice were honored at the annual Mississippi Society for Health-System Pharmacists meeting. 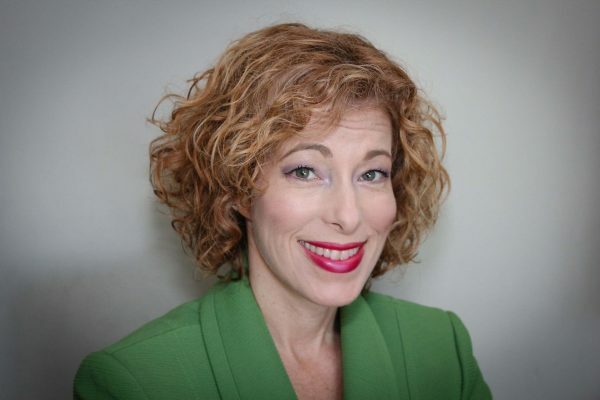 Laurie Fleming, clinical associate professor at the pharmacy school, was the Health-System Pharmacist of the Year Award winner, chosen for her outstanding service, collaboration and significant contributions to the profession. 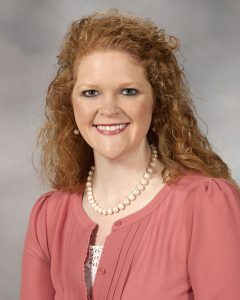 Crystal Chancellor is a program coordinator for the Department of Pharmacy Practice on the Jackson campus of the School of Pharmacy, where third-year pharmacy students take classes. 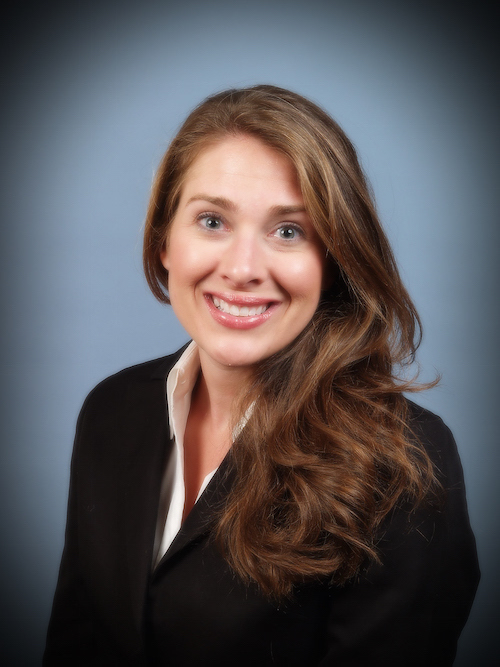 She has been with the University of Mississippi since 2011. OXFORD, Miss. 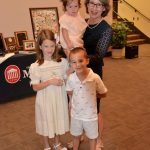 – Rachel Robinson, clinical assistant professor of pharmacy practice, retired on June 30, 2017, after 32 years of teaching and mentoring at the University of Mississippi School of Pharmacy. 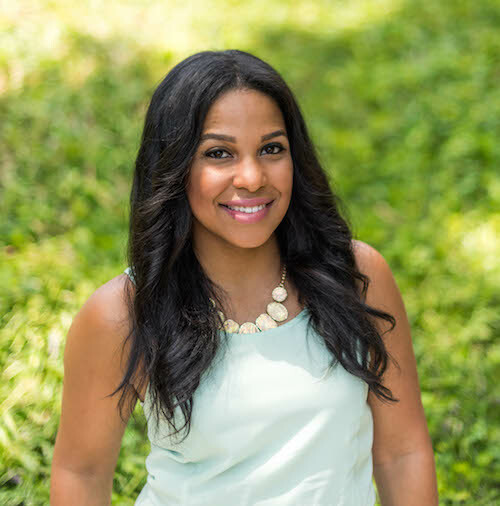 Robinson received both of her degrees from the UM pharmacy school, earning a B.S. in Pharmacy in 1978 and her Pharm.D. in 1997. OXFORD, Miss. – Jamie Wagner, clinical assistant professor of pharmacy practice at the University of Mississippi School of Pharmacy, received the 2017 Innovations in Continuing Pharmacy Education Award from the American Association of Colleges of Pharmacy at its annual meeting Sunday, July 16 in Nashville, Tenn.
JACKSON, Miss. 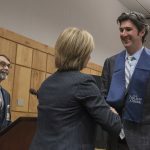 – Joshua Fleming, clinical assistant professor of pharmacy practice at the University of Mississippi School of Pharmacy, was inducted last week into the Norman C. Nelson Order of Teaching Excellence at the University of Mississippi Medical Center. JACKSON, Miss. 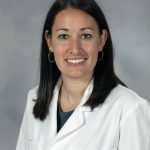 –Meagan Brown, UM School of Pharmacy clinical assistant professor of pharmacy practice, not only works to reduce the chances of cardiovascular disease in at-risk patients, she has also been a member for the past three years of the American Heart Association’s Go Red for Women organization that spreads awareness of the importance of heart health. JACKSON, Miss. 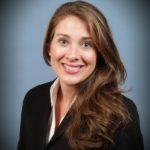 – Laurie Fleming, clinical associate professor of pharmacy practice at the University of Mississippi School of Pharmacy, has been recognized by the American Pharmacists Association. 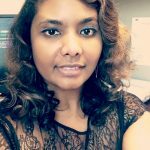 She will receive APhA’s 2017 Community Pharmacy Residency Excellence in Precepting Award. JACKSON, Miss. – Daniel M. Riche was honored with Mississippi Business Journal’s 2016 Health Care Heroes award, which recognizes contributions to health and well-being, on Sept. 29. 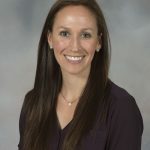 The associate professor in the University of Mississippi School of Pharmacy’s Department of Pharmacy Practice was chosen as one of 33 winners from around the state..
OXFORD, Miss. 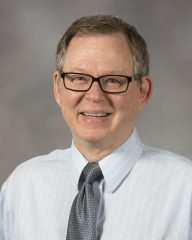 – Stuart Haines, director of the Division of Pharmacy Professional Development and professor of pharmacy practice in the University of Mississippi School of Pharmacy will receive with the Robert M. Elenbaas Service Award from the American College of Clinical Pharmacy (ACCP) for his service to the organization. 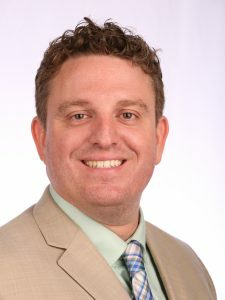 The Innovative Health-Systems Pharmacy Practice Award went to the School of Pharmacy’s Community-Based Research Program, which provides counsel to underserved areas of the state, especially in the Delta..
A University of Mississippi clinical assistant professor of pharmacy practice has been inducted into the Norman C. Nelson Order of Teaching Excellence at the UM Medical Center in Jackson. Given to faculty members from the six schools at the Medical Center, Meagan Brown was among 19 inductees chosen for the honor. The selection is based on dedication to students through innovative teaching, engagement, mentorship and setting expectations for professional behavior.